Established in 2008 with just a handful of clients, we are proud to announce that we have serviced over 3,500+ customers. 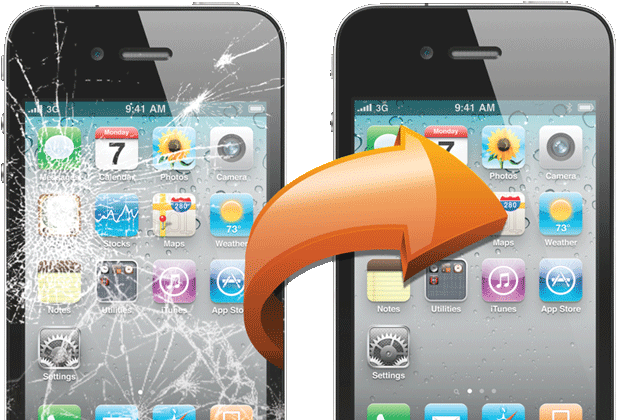 We strive to continue providing quality service to all those in need of iPhone repair in the Los Angeles area. Recognized by many, iFone Repair Service has become the LA's recommended iPhone screen repair shop on Yelp and we strive to keep it that way! We assure you that "you're in good hands". Established in 2008 with just a handful of clients, we are proud to announce that we have serviced over 3,500+ customers. 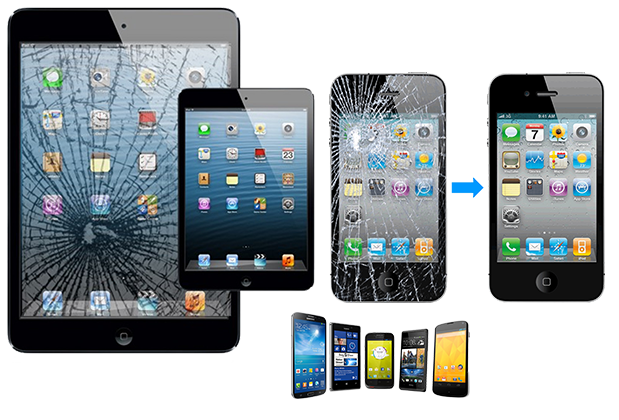 We strive to continue providing quality service to all those in need of iPhone repair in the Los Angeles area. Recognized by many, iFone Repair Service has become the LA's #1 recommended iPhone screen repair shop on Yelp and we strive to keep it that way! We assure you that "you're in good hands". 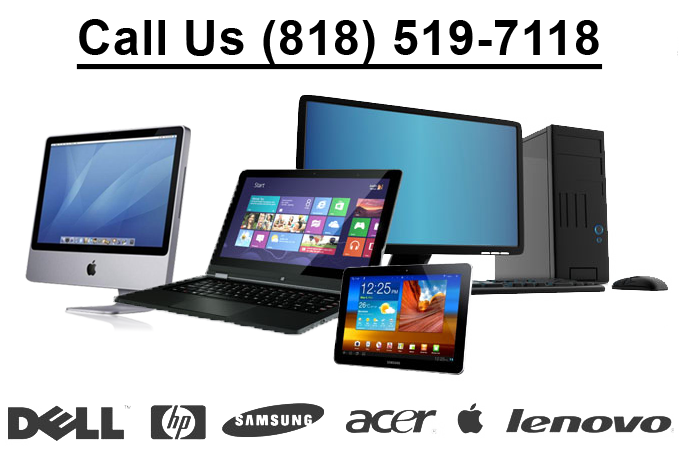 As Los Angeles rated "go to, one stop shop" we promise our expertise with skilled technicians for any technical problem. With years of experience under our belt, iFone Repair Service is driven to provide top quality servicing on your Apple® iPhone. With thousands of repairs done, it's no wonder we're highly rated and hailed as "the best" with over 130 five star Yelp reviews by our customers. Read our Customer Review's on Yelp. 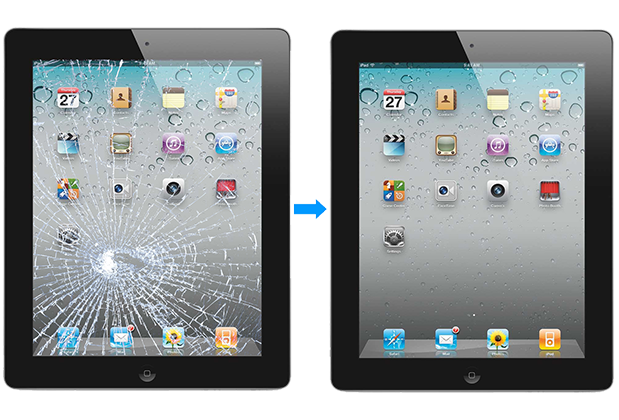 I broke my iPad Mini screen and needed a fast affordable place to get it fixed. I had looked for many places, and found this one to be the most affordable. I was really impressed with the service that Rick provided. Really friendly and even went out of his way to pick up the iPad from my location! I will definitely recommend this place to anyone with a broken iPhone or iPad screen! Overall, the process was great.